I have been wearing my hair natural for the last 8 years and counting and in the past 8 years I’ve had a lot op people come up to me to ask how I did it. Well, if you’ve read all about my journey, you’ll know that I went the BIG CHOP way. While my big chop wasn’t actually a big chop, I can refer to it as the BIG CHOP because that is where my journey started. if this confused you in any way, please go read my post on my natural journey for more clarity. For those who wants to go natural and you’re unsure of what to do, stay tuned for I’ll be telling you exactly what to do and how to do it. The first thing you need to do is STOP what you’re doing! Also, decide why you want to do this because a lot of times your “why” would help you determine the method you choose. 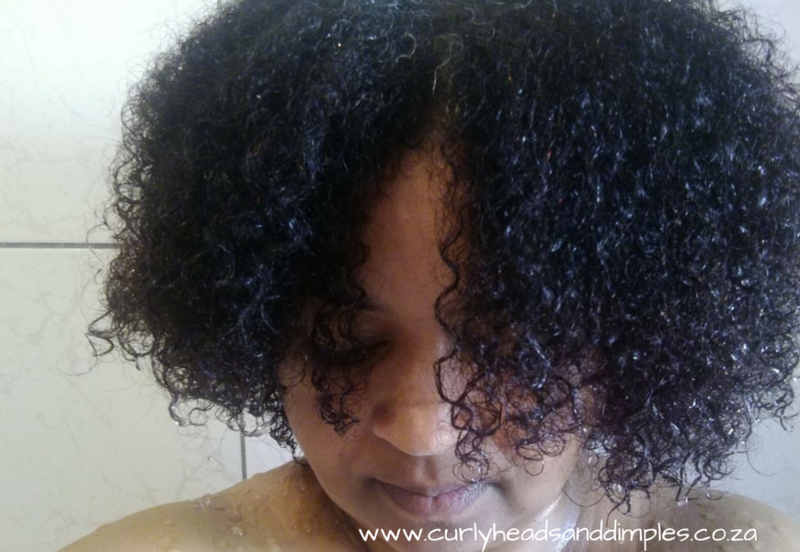 All of the above methods and products alters your natural curl pattern and damages your hair. Some of these takes a bit longer than the others to see the damage it causes. Now this method is only for those who are brave enough, who doesn’t mind looking like you’ve had a 2007 Britney Spears meltdown or those who are not into change. If you’re not keen on loosing that much hair, you’ll probably not be up to going this route. What I can tell you from my experience, it really took some guts and time to get used to the “new look”. Going from armpit length to bald is quite a big step and in my opinion the best way to start. If your main goal is to get a big afro, then this might not be for you. hair growth might seem slow in the beginning, but you will better understand your hair and the products that works, quicker. Transitioning to natural hair is the process of growing out your natural texture before cutting off the processed or damaged ends of your hair. My advice would be to mostly wear your hair in a protective style because dealing with two different types of hair is no joke. Let me explain. When you make the decision to transition, you possibly will have relaxed ends, damaged ends from all the straightening or relaxing, etc. The minute you stop doing all those nasty things to your hair, new hair will grow (at the roots) and you’ll be stuck with some healthy hair and some damaged hair. This can be tricky because you will now have to start caring for the “new” hair the right way with the right products and you will feel that the only way the damaged ends will look “right” is to damage it further by using heat. From experience with people I’ve helped transition, two hairstyles work well with transitioning. Braids and Bantu Knots. With braids you will easily see the new growth and you can trim your hair every other month or so until all the damaged ends are gone. 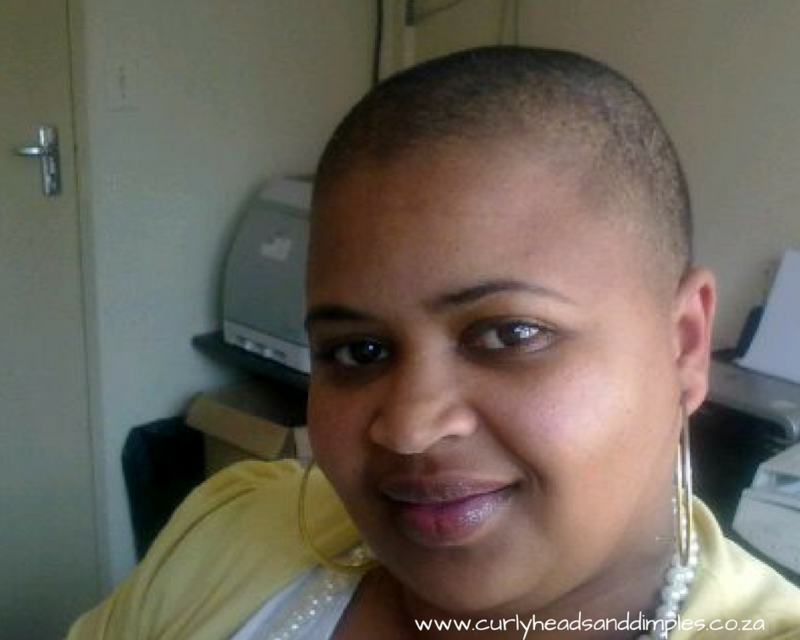 You can also wait until your new growth is at a length you’re comfortable with and cut of the entire damaged part. Just keep in mind that on this journey, you need to have loads of patience and stay focused on why you’re doing this. If your focus is not right, you’ll quickly become frustrated and revert back to your old ways and never see the end result of healthy, natural hair. If you have any other concerns or questions, feel free to comment below. Also, check out my post on my list of Must have tools for every natural girl. 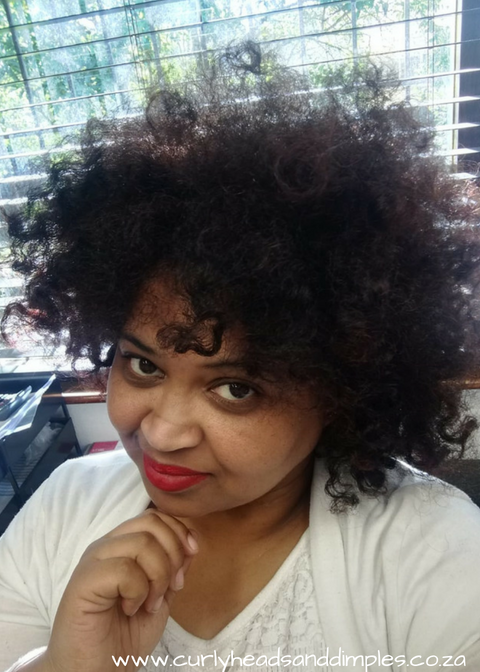 You were really brave…I’m a new transitioner and naturista..It’s only 2 weeks now after my big chop… I’m still enjoying this journey even though all the products on clicks shelf is confusing.. Thanks alot for your story..
With loads of patience you’ll get the knack of how to care for your hair real quick!